After dropping off his ‘Uri Fire’ visuals earlier this year, Espacio Dios has just announced that he has some new music on the way. 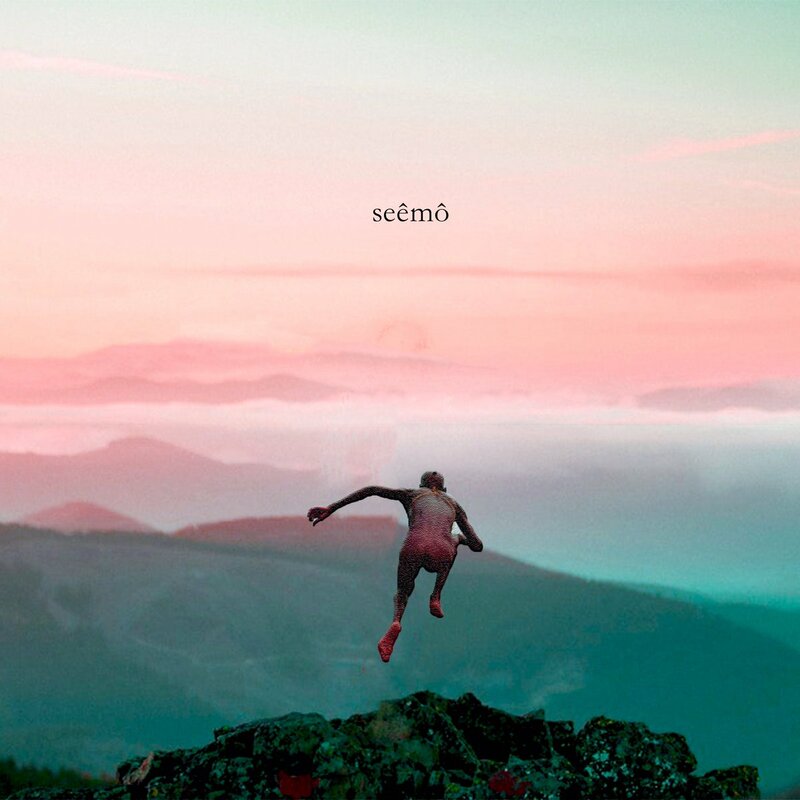 The new song is called ‘Seêmô’ and will serve as the usher to some new Espacio Dios music this year we hope. Knowing how abstract he is with his one can only imagine that this new joint will be quite something special. The song is expected to drop on the 27th of April.